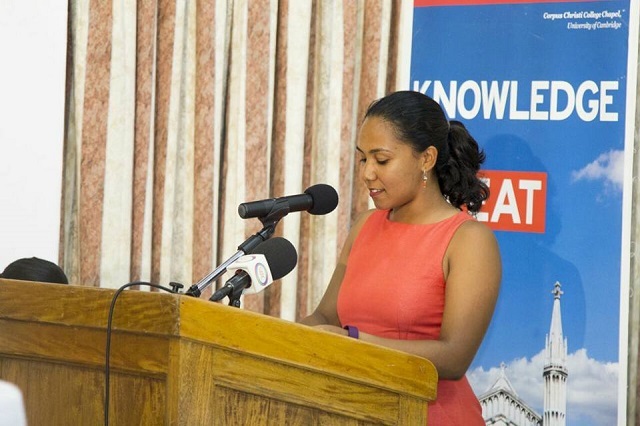 (Seychelles News Agency) - Two Seychellois -- Kalsey Belle and Nandita Nair -- have been awarded 2018 Mandela Washington Fellowships, a six-week program at U.S. universities to explore leadership in the areas of business, civic or public management. The 2018 Mandela Washington Fellows were officially announced this week by the Chargé d’affaires of the US Embassy, Melanie Zimmerman, at the US Embassy in Port Louis Mauritius. Belle is a mechanical engineer and works as a Project Analyst at the Public Utilities Corporation. Nair currently works in communications in the President's office. At the ceremony where the two participants from Seychelles – a group of islands in the western Indian Ocean -- and eight Mauritians were revealed, all the outstanding candidates who applied for the program were also acknowledged. The fellows also had the chance to learn more about what to expect during the fellowship and interact with participants of the 2017 fellowship. Belle told SNA on Friday that “without doubt, it is an honour to have been selected to be a Mandela Washington Fellow for 2018. Having attended the pre-departure orientation and spoken to Seychellois fellows from previous years, my excitement combined with a pinch of nervousness has been heightened." "Through the programme and the other amazing Mandela Washington Fellows that I will meet, I hope to learn and develop myself so that upon my return, I can share and utilise the ‘tools’ obtained with fellow Seychellois so that together we can build a better Seychelles," she added. 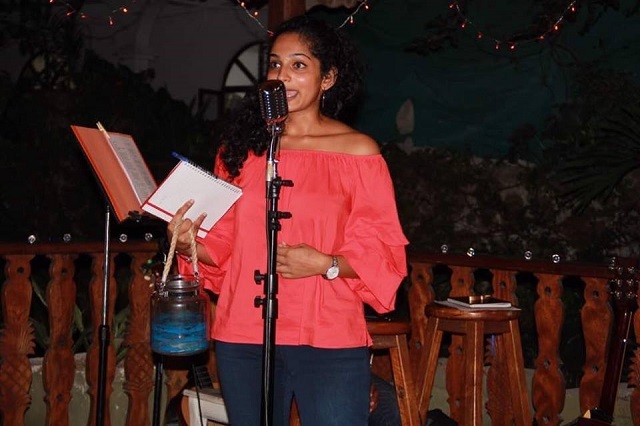 The mechanical engineer explained that she is “determined to contribute towards both the economic growth of her country and the empowerment of Seychellois youth." Belle is actively involved in the organisation of conferences, events and sustainable development projects targeting young people. 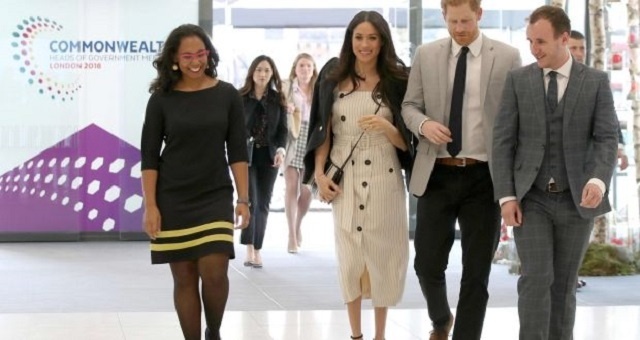 “Through teamwork and perseverance, I want to build a better Seychelles for future generations through the promotion of Science, Technology, Engineering, and Mathematics career,” said Belle. On her part, Nair said, "I am thrilled to have been given the opportunity to participate in this fellowship, and am proud to represent Seychelles in the United States this summer." Nair said, “she is passionate about active citizenship, youth engagement, and the potential of stories to shape understanding and influence change.” Nair is the co-founder of ‘SeyIT.tv’, an online digital platform. 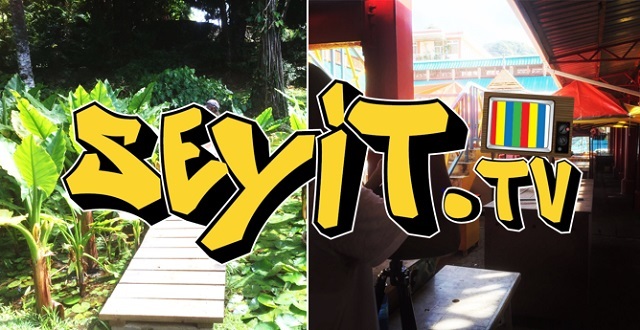 SeyIT.tv is aimed at inspiring active citizenship and critical thinking in young people in Seychelles through the power of storytelling. The Young African Leaders Initiative was launched in 2010 by former U.S. President Barack Obama as a means to support young African leaders. In 2013 during a trip to South Africa, he announced the first Washington Fellowship aimed at empowering young African leaders to make a difference in their home countries. The Mandela Washington Fellowship for Young African Leaders, begun in 2014, is the flagship programme of the Young African Leaders Initiative that empowers young people through academic coursework, leadership training, and networking. In 2017, the fellowship provided 1,000 outstanding young leaders from Sub-Saharan Africa, including Seychelles, with the opportunity to hone their skills at a US college or university with support for professional development after they return home. The programme targets individuals between 25 to 35 years and is conducted on as a merit-based open competition. All eligible applications are reviewed by a selection panel and the chosen semi-finalists are interviewed by the U.S. embassies or consulates in their home countries. In 2018, the Fellowship will provide 700 outstanding young leaders from Sub-Saharan Africa with the opportunity to hone their skills at a U.S. college or university with support for professional development after they return home.